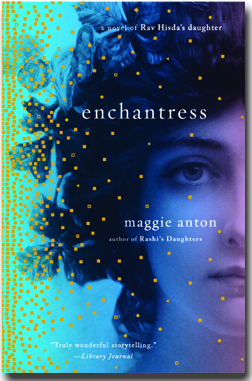 Maggie Anton was born Margaret Antonofsky in Los Angeles, California, where she still resides. 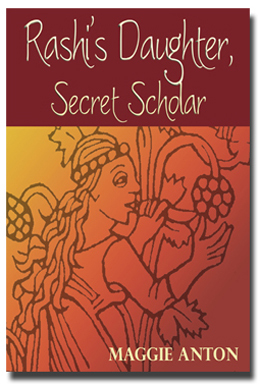 Raised in a secular, socialist household, she reached adulthood with little knowledge of her Jewish religion. All that changed when David Parkhurst, who was to become her husband, entered her life, and they both discovered Judaism as adults. That was the start of a lifetime of Jewish education, synagogue involvement, and ritual observance. This was in addition to raising their children, Emily and Ari, and working full-time as a clinical chemist for Kaiser Permanente for over 30 years. 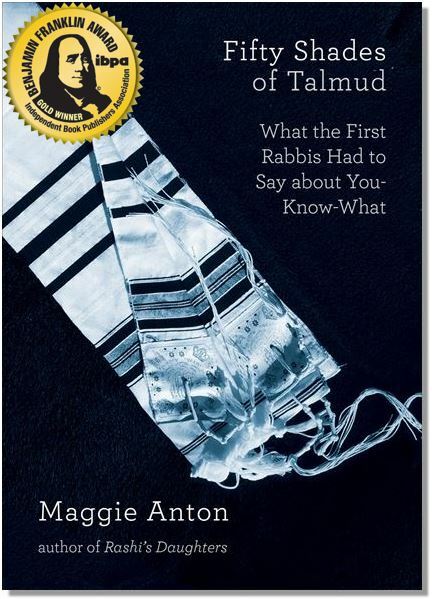 In 1992 Anton joined a women's Talmud class taught by Rachel Adler, now a professor at Hebrew Union College in Los Angeles. 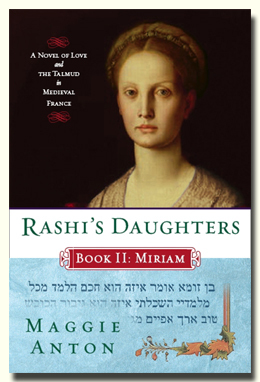 To her surprise, she fell in love with Talmud, a passion that has continued unabated for twenty years. 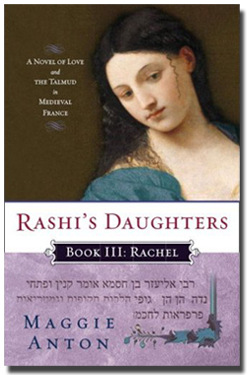 Intrigued that the great Talmudic scholar Rashi had no sons, only daughters, Anton researched the family and decided to write novels about them. 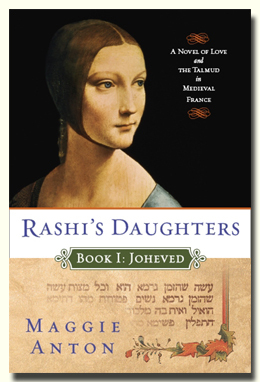 Thus the award-winning trilogy, Rashi's Daughters, was born, to be followed by National Jewish Book Award finalist, Rav Hisda's Daughter: Apprentice and its sequel, Enchantress. You can follow her blog, on Facebook, or contact her at maggieanton@gmail.com.